It is illegal to call yourself a chiropodist or podiatrist unless Registered with the Health and Care Professions Council. All instruments are cleaned in an ultrasonic bath and then autoclaved to sterilise them. Needles and scalpel blades are one use only and then disposed of. I have been a chiropodist in Tenterden in Kent for 30 years. The Health and Care Professions Council is a regulator, set up to protect the public. 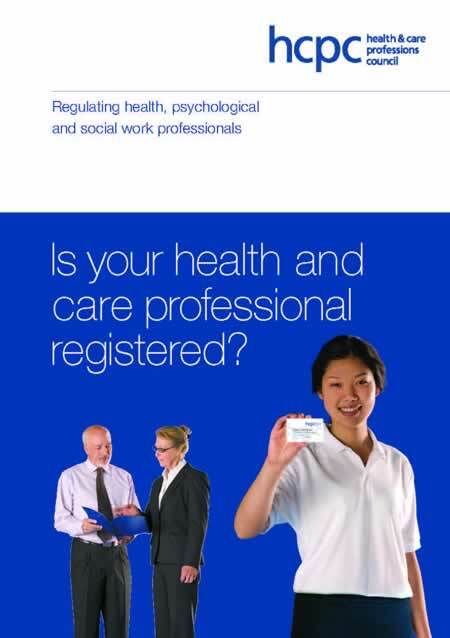 The HCPC keep a register of health professionals who meet certain standards of training, professional skills, behaviour and health. There are currently over 180,000 professionals on the register. 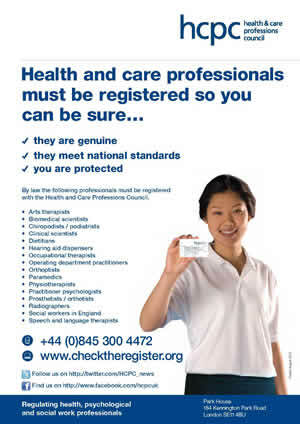 You can ONLY call yourself a chiropodist if you are on the Health and Care Professions Council's register.